Goodbye old friends - we’ll miss you for sure. But we’re using the resources freed up by cancelling these shows to produce three new shows, which will debut this month on TWiT. 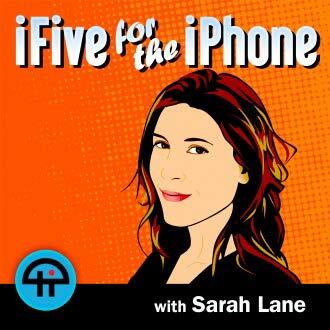 iFive for the iPhone Sarah Lane will host this quick half-hour show devoted to the iPhone. Each show will feature five tips or apps to help you get the most out of your iPhone. We’ve been doing iPad Today and All About Android for more than a year now. I felt it was time to let the iPhone shine with a show of its own. iFive debuts Monday, July 23 at 11a Pacific/2p Eastern/1800 UTC. Know How… with Iyaz Akhtar. Each week Iyaz and I will tackle a topic in computing and show you how to do it with hands-on demos. Whether it’s rolling our own cloud, securing your Wi-Fi, or building a PC, Know How… will show you how. Know How debuts Thursday, July 5 at 3p Pacific/6p Eastern/2200 UTC. 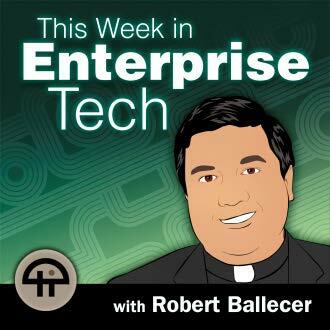 This Week In Enterprise Tech Enterprise guru (and Jesuit priest) Fr. Robert Ballecer (aka Friar Tech or @padresj) leads his team in solving the toughest enterprise challenges. Each show will feature a case study and will describe the solutions top IT professionals use to get the job done. While it’s geared toward business technology, we’re going to make sure this show is loaded with information every geek can use. TWiET debuts Monday, July 16 at noon Pacific/3p Eastern/1900 UTC. Finally, to fill the holes left by our departing shows, and to make our live recording schedule a little more user friendly we’re adjusting the start times for many shows starting July 2. The grid below shows you the live schedule at a glance. Reminder: this is only a change to the live schedule - on demand downloads will continue to be available at the usual times. offering them the help, news, and information they need to understand and use digital technology.